UFO SIGHTINGS DAILY: The Ancient Giants of Nevada and the Mystery of Lovelock Cave, Video, UFO Sighting News. 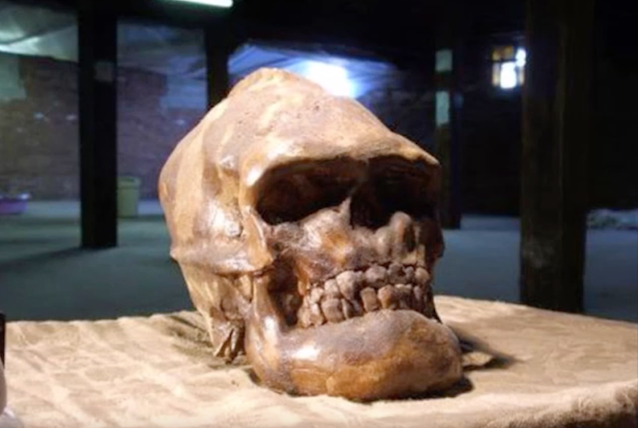 The Ancient Giants of Nevada and the Mystery of Lovelock Cave, Video, UFO Sighting News. Here is an interesting story about giants in Nevada and a fight between them and the local indians. I have heard it many times, and how the giant red head beings got there and where they came from has always intrigued me. I wonder...were they abandoned there on purpose as a punishment, left behind by their own alien species?